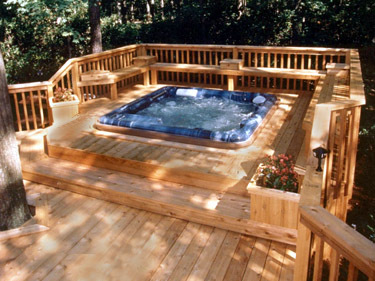 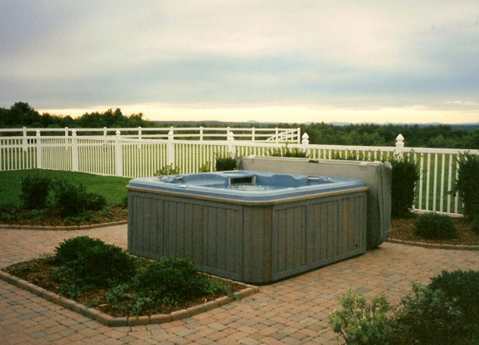 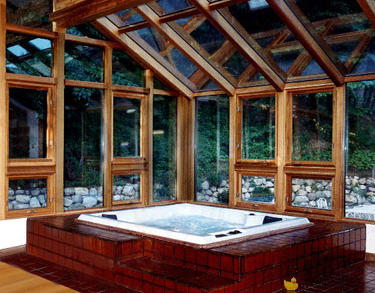 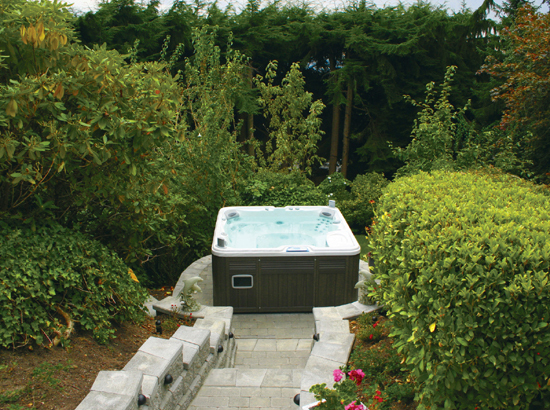 New England Spas & Hot Tubs has been delivering relaxation, stress relief, and enjoyment to Massachusetts since 1978. 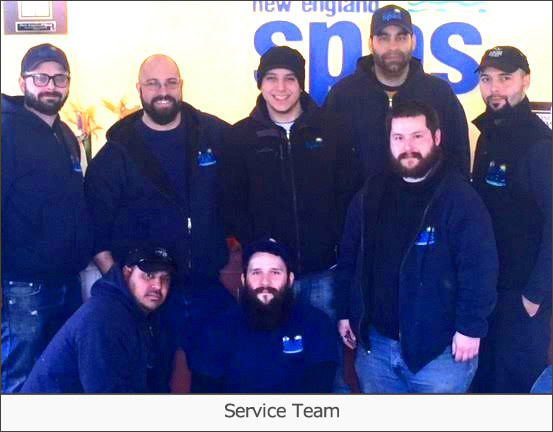 Since opening the flagship store in Natick in 1978 New England Spas has made it their mission to make people’s lives a little warmer and more relaxed by providing the highest quality hot tubs, saunas and the highest level of customer service. 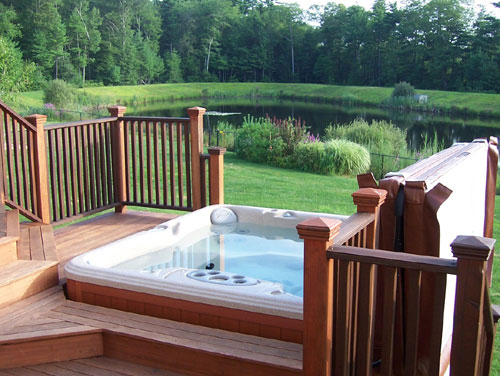 We are the area’s largest distributor of Sundance, Hot Spring Spas & Hot Tubs with three conveniently located showrooms in Natick, Norwell and Auburn. 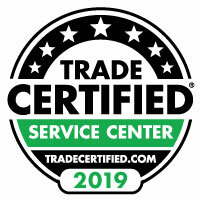 At each of our locations you are guaranteed to find only the highest-quality products and service. 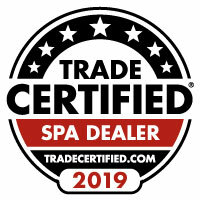 In our 30 years providing excellent quality, service, and value, our customers say that their spas and hot tubs are the “best investment” they have made in their homes!